My reading dropped off a bit in the last third of 2016, as you may have noticed by the correlating drop-off in posts. Turns out starting a new job and getting married in a few months leaves a sadly tiny amount of time for reading. I am resolving to find more time in 2017 - all that time spent wedding planning can now go toward reading. But I still read 134 books this year (45,438 pages, per Goodreads), and really liked a lot of them. As per usual, I'm pulling from all 134 books this year, regardless of publication year, though I'll note the ones that were 2016 releases. I'll also link to my reviews of the book, where applicable, otherwise to the book's Goodreads page. I regret that I failed to write reviews for many of these, and I'm going to get better about corralling my thoughts quickly after finishing a five-star book this year. 2. 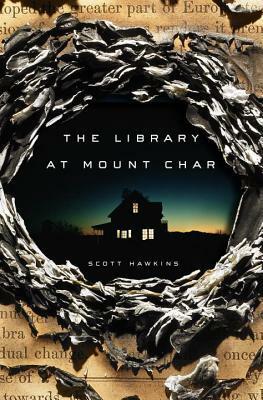 "The Library at Mount Char" by Scott Hawkins. 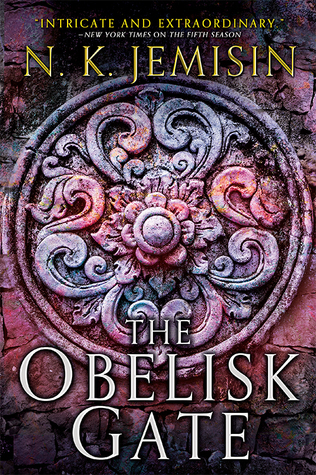 This 2015 release was the freshest, most innovative novel I read this year, and another that I listened to on audio (and supplemented with an eARC from NetGalley) and promptly purchased a print copy upon finishing. Hawkins' tale of Carolyn and her siblings and the strange library she inhabits is creepy and intriguing and impossible to put down once you've started. 4. 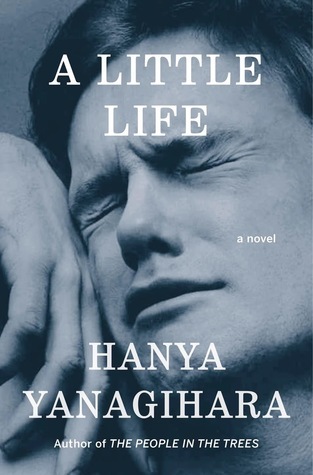 "A Little Life" by Hanya Yanagihara. Like when I wrote my first review, I don't have much to say about this powerhouse of a novel that hasn't been said more eloquently by others. It blew me away, the prose was stunning, and the utter emotional devastation it brings is a testament to its strength. I am still bitter it didn't win more of the awards for which it was shortlisted. 7. 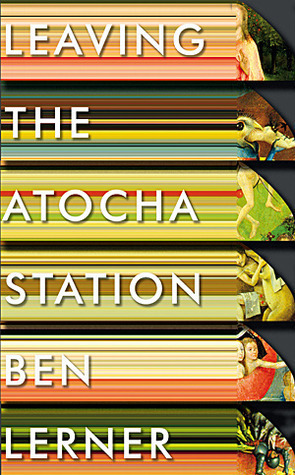 "Leaving the Atocha Station" by Ben Lerner. This was a NYC book club pick that took our group by surprise. 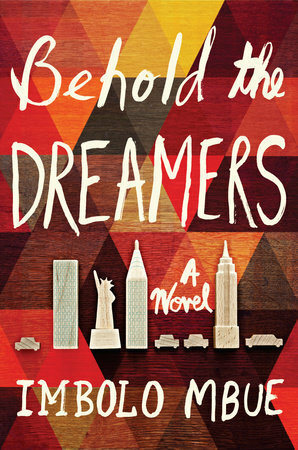 Several of us in that group had met while studying abroad in Madrid, and this novel captures that experience perfectly. It's a modern, and for me, far more accessible version of "A Portrait of the Artist as a Young Man," with beautiful, lyrical prose. 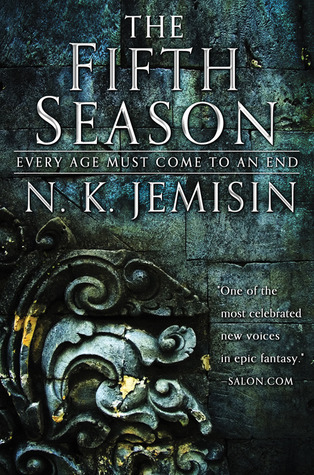 Apologies for re-hashing my Goodreads review here, but my feelings toward this book are identical and, perhaps most tellingly, just as strong seven months after finishing it. 8. 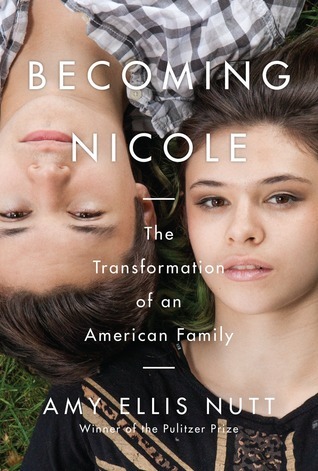 "Becoming Nicole: The Transformation of an American Family" by Amy Ellis Nutt. This 2015 non-fiction title was another early 2016 read for me, but one that has stuck with me. Nicole's life story and continued activism will remain essential reading as long as transgender people continue to face discrimination. 9. 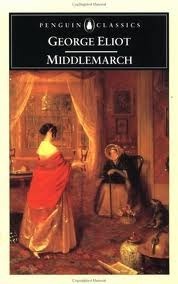 "Middlemarch" by George Eliot. I feel really great when I read a classic and understand how it earned its place in the cannon. We tackled this in big book club, and had some really excellent conversation on feminism and relationships. 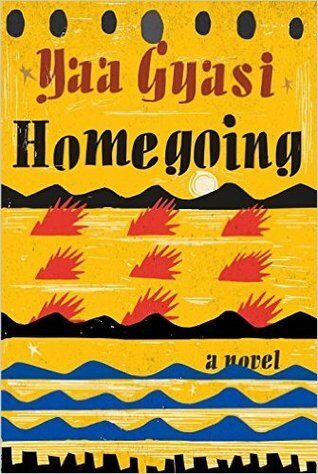 I'm happy to report it did not kill our book club, and I am glad to have read it and shared it with our group. 10. 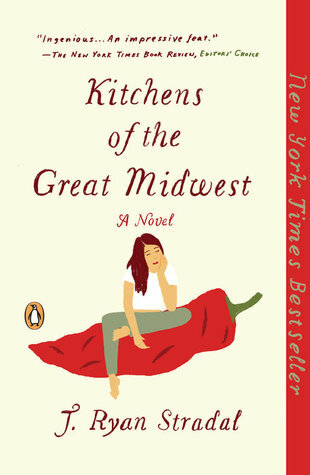 "Kitchens of the Great Midwest" by J. Ryan Stradal. I'm posting this with the paperback cover under protest, as I far prefer the hardcover, but I suspect the paperback is the one you're more likely to find now. I have been widely recommending this novel as pick-me-up snuggly blanket of a book that makes you feel warm and comforted and loved. 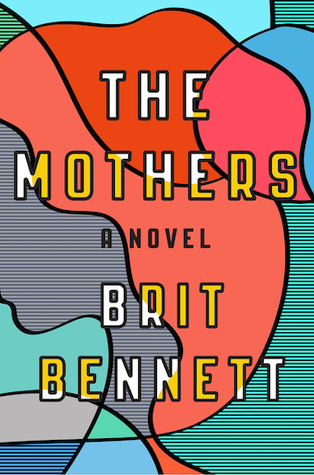 It's a novel told in interconnected vignettes centering on a woman with an extraordinary palate that comes together in a delightful, satisfying conclusion.